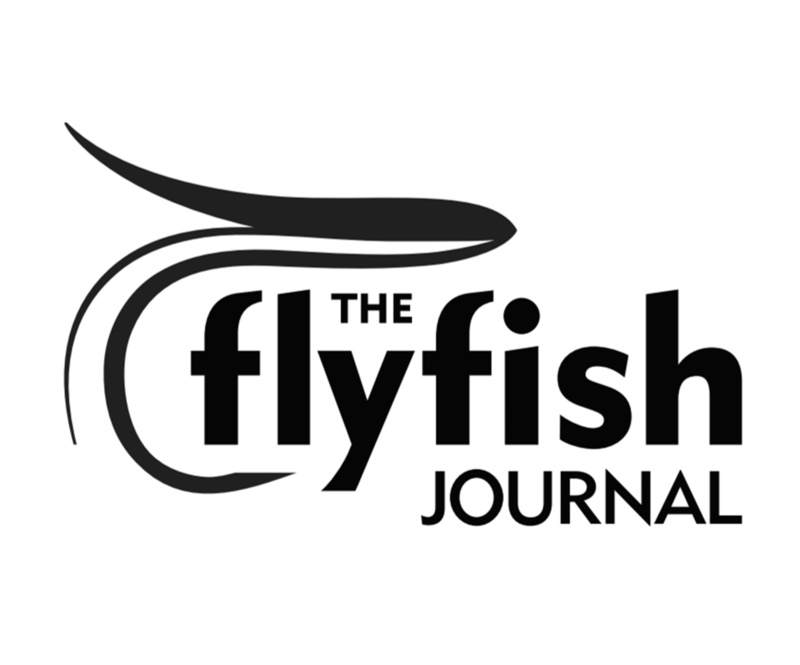 Do you love chasing aquarium fish in gnarly urban “streams?” Do you routinely call in sick when mayflies outnumber people in your town? Does your rig reek with the moldy musk of wet waders combined with the stale scent of forgotten gas station burritos? And do you regularly blow off spouses, dates, friends, and family to chase carp? 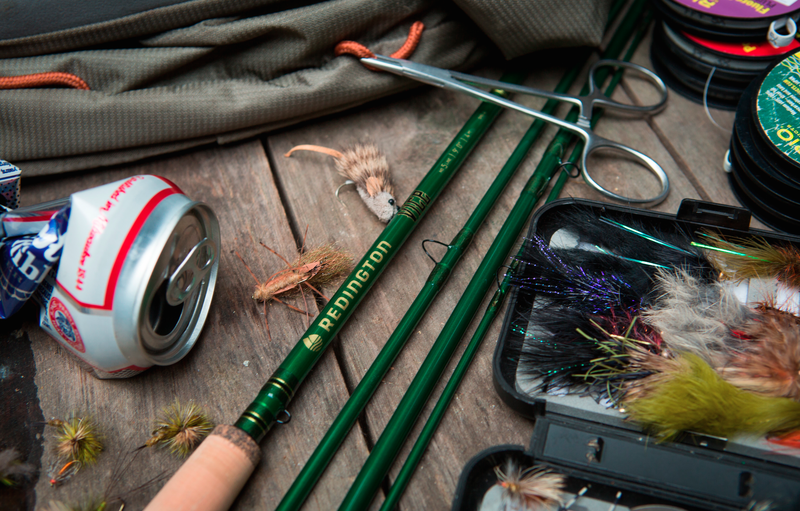 If so, Redington’s new VICE Rod might just be the stick for you. To win Redington’s new easy casting, faction action VICE Rod (9 foot, 5 weight), enter your name and email address before 11:59 PM tonight (October 3). Earn a bonus entry by clicking the box that will appear after submission, which authorizes the Chum to share your contact information with Redington.